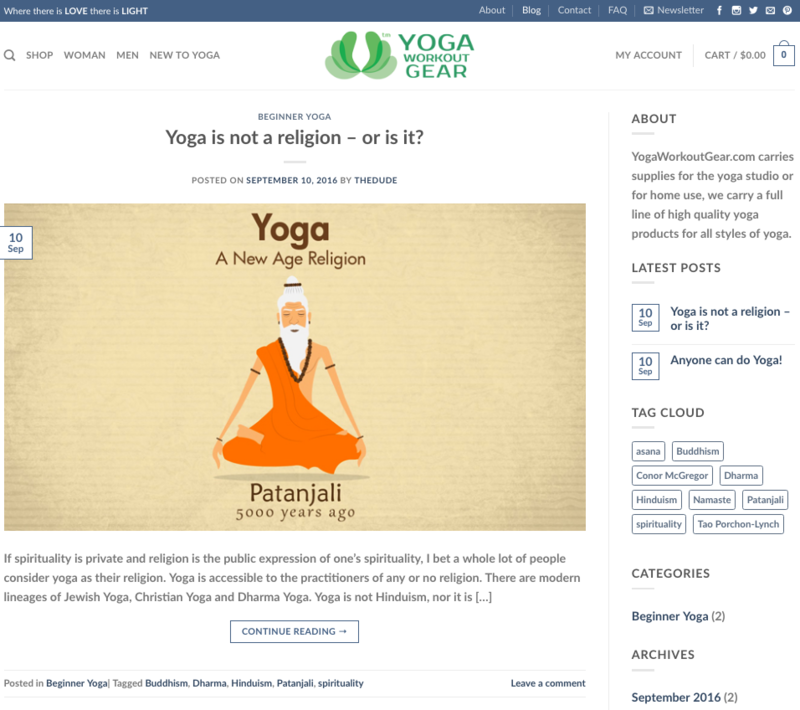 The client wanted a E-commerce site that would excel in SEO and also have a blog (CMS – Content Management System) where they could write about Yoga and how it helps them. 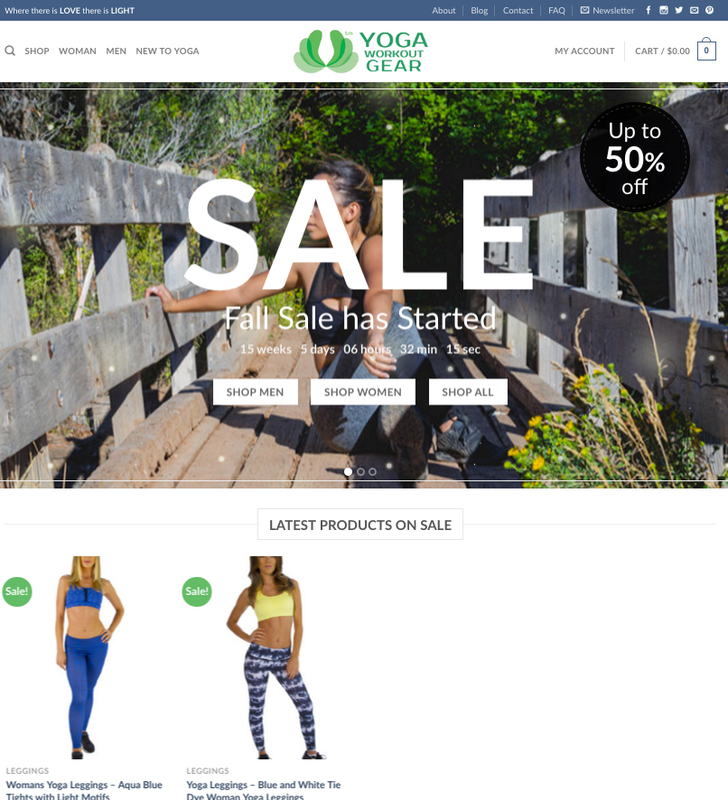 We decided on using WordPress and the ecommerce plugin woocommerce to give them the amazing ecommerce back end integrated with the best CMS out there. Used Stipe for payment processing, hooked up SSL and added all the social channels for this brand new startup.